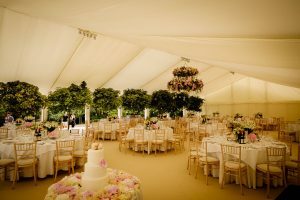 At Louise Perry weddings we do a lot of marquee weddings. They are honestly our favourite. I always say to clients, give me a patch of land and I can creat magic. 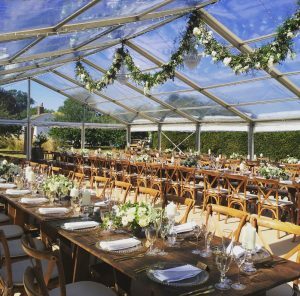 Over the weekend we worked on to wonderul marquee weddings and so I thought I would give you some things to think about. 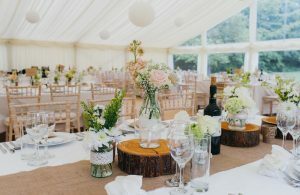 Don’t be fooled thinking a marquee wedding at home is cheaper, it rarely is, as you have to build you own venue, but what is does do is give you the chance to create a very personal and bespoke day. 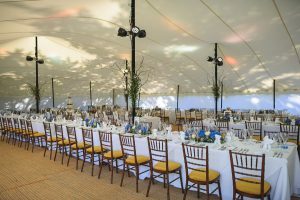 There are loads of different styles of marquees, these vary in cost of course, but what this means is you can choose the right style and design to reflect your wedding. 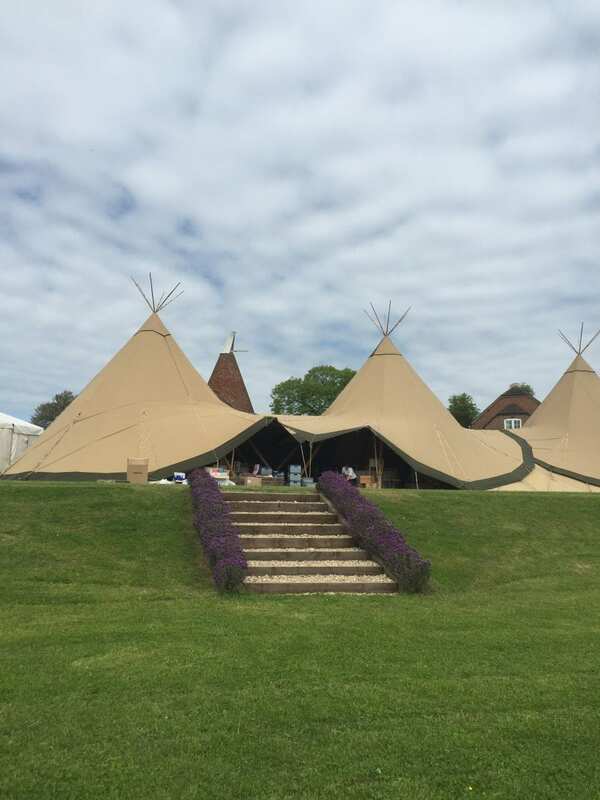 We can have A frames, stretch tents, Pearl tents, clearspan, clear roofs, chinese hats, Sperry tents, tipi’s and traditonal marquees – phew! that’s a lot. Have alook around on Pintrest and Instagram to get inspiration. Some lead themselves more to a rustic, country wedding. Other styles are more elegant. You need to get advice from the marquee company you are going to use. Ideally you want space to eat, a bar area, which will act as the plan B should it rain and then dancing. You don’t want it to be too big that it is vacuous or too small that you are dining on the dance floor! You will need to bring you own power in by way of a generator. Make sure it is big enough. I never recommend anything less that a 40KVA You will then need the power distributed, so your sockets to plug in the band, DJ and kitchen equipment and lighting. Get a good experienced caterer that has done marquee weddings before, so they can help advise you about what they need in order to make and serve you food. Think carefully about what time you have your band or DJ set up. Ideally you want them all set up and sound checked before you and your guests return to the marquee. Other things to consider and there are a lot. 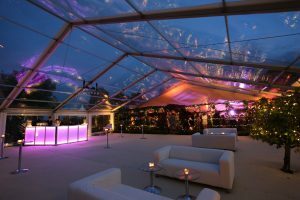 Lighting, so important in a marquee, ordering enouhg tables and chairs, toilets, a spcae for your suppliers to go, so a green room. The wet weather plan, afterall whilst it has been an awesome summer so far, you never know with the British weather.